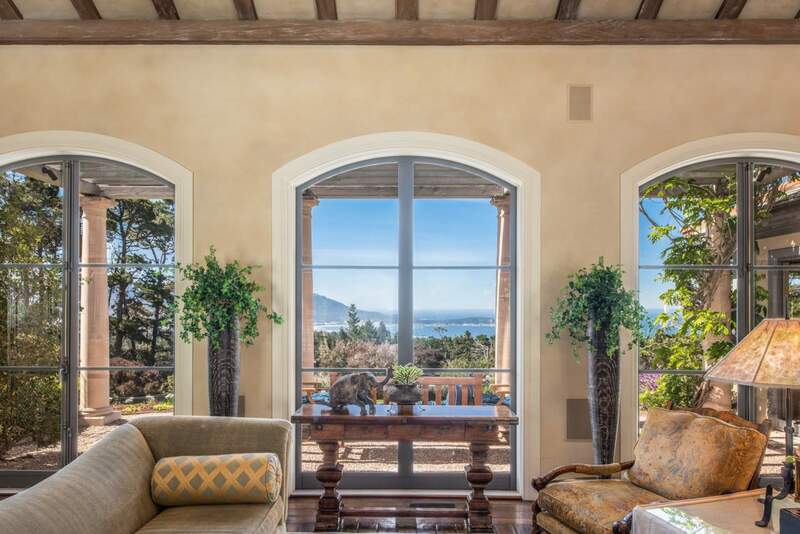 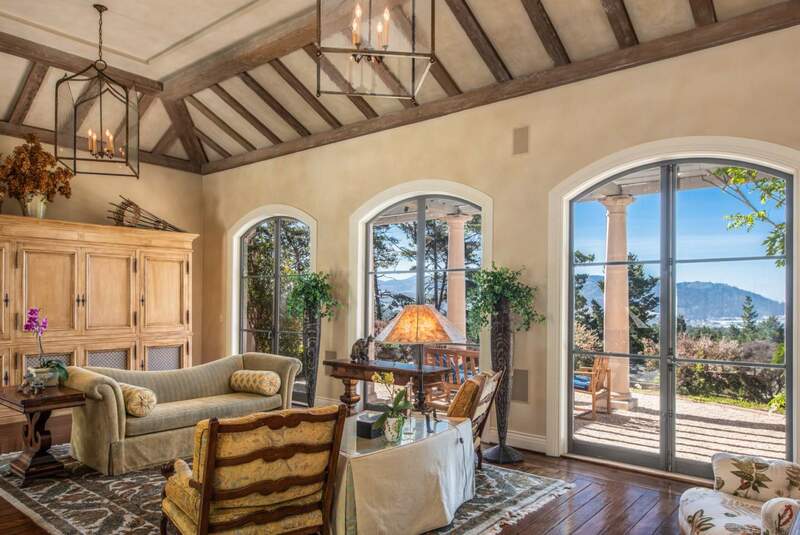 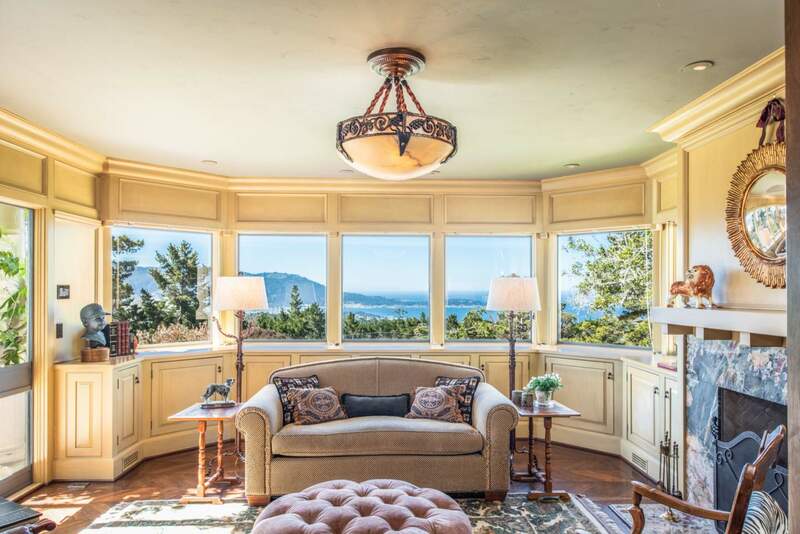 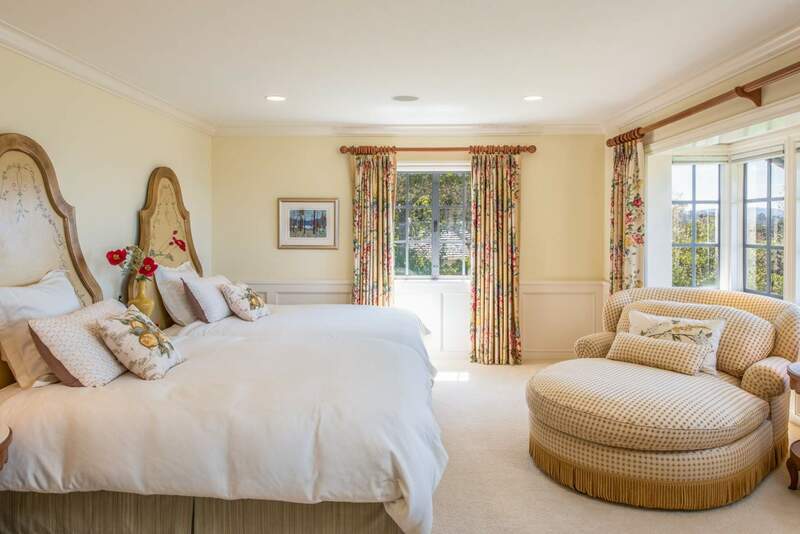 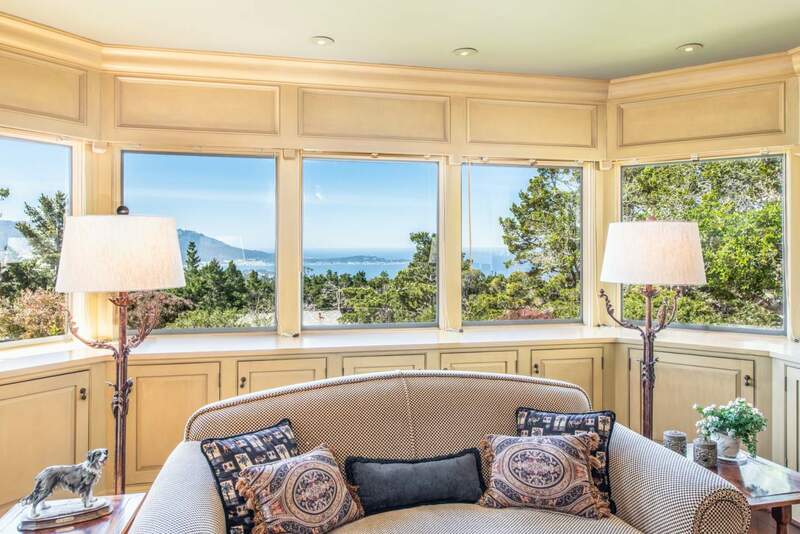 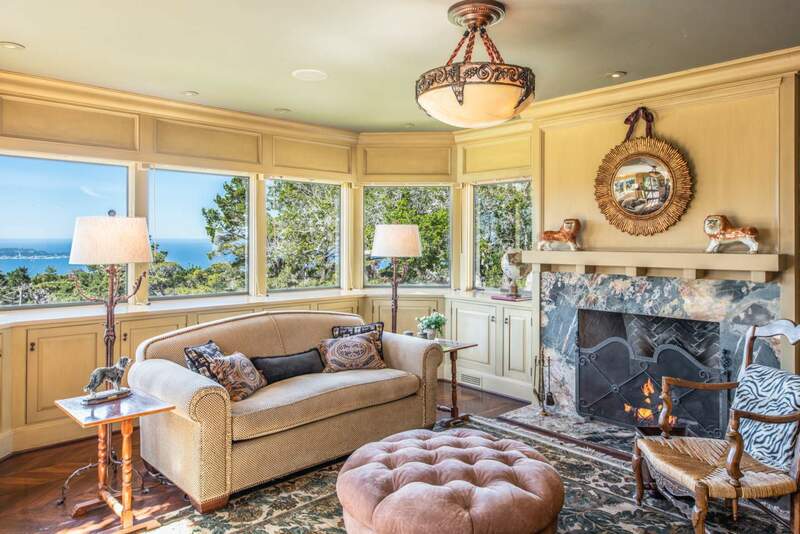 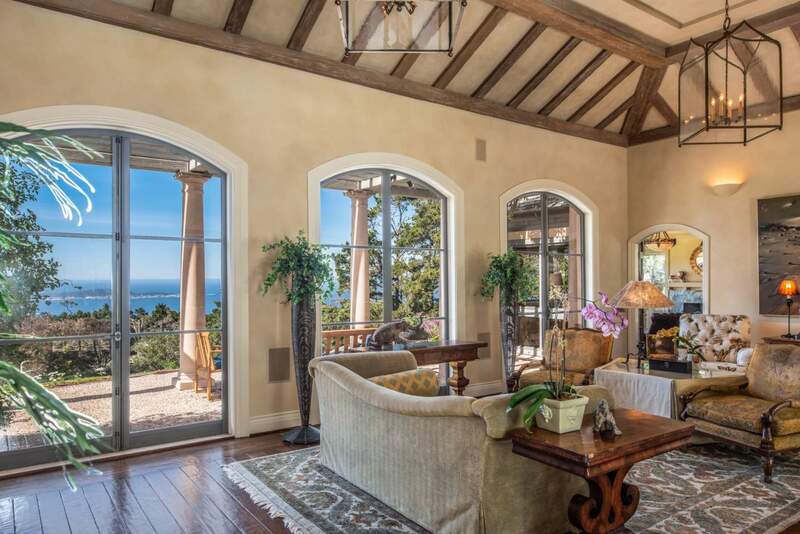 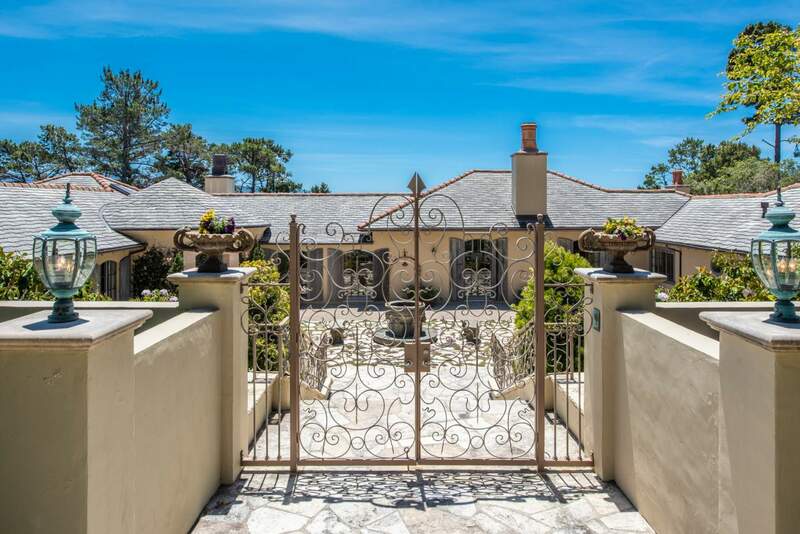 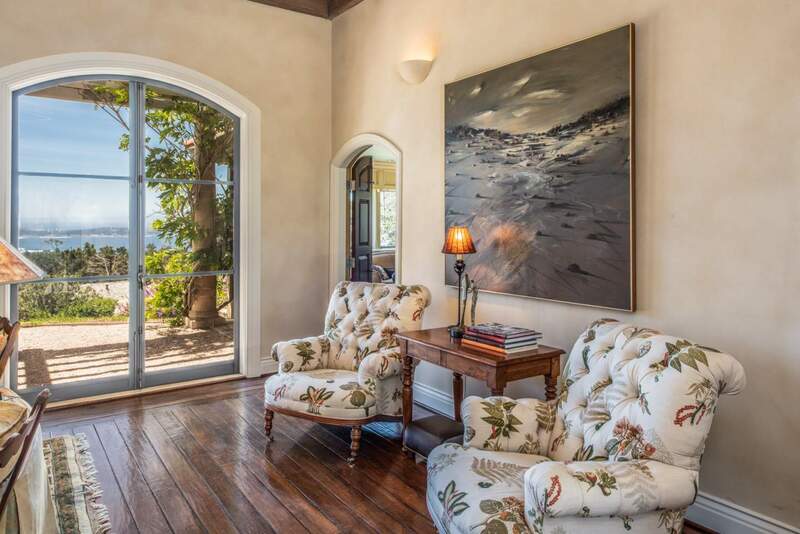 Located in the sunbelt of Pebble Beach, this timeless yet classical 1920’s estate showcases mesmerizing ocean views all the way to Point Lobos. 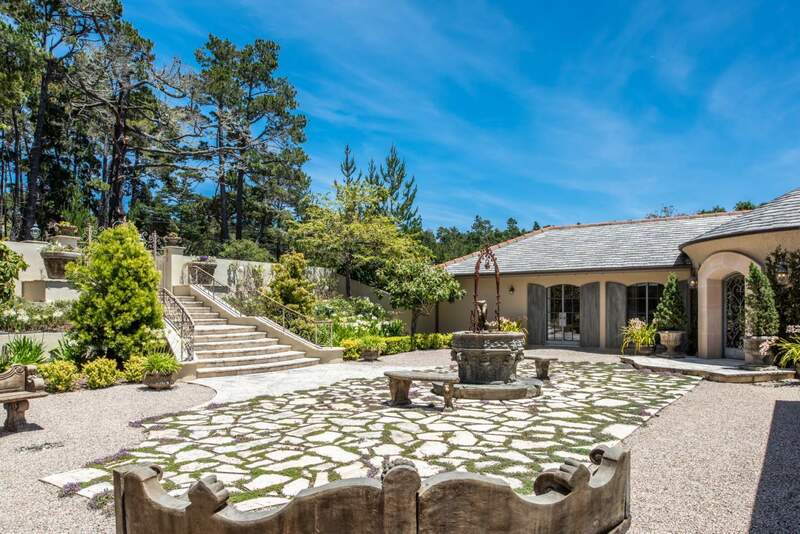 This abode is situated on the magnificent Carberry Knoll of the 17-Mile drive route and is surrounded by the lush Del Monte forest. 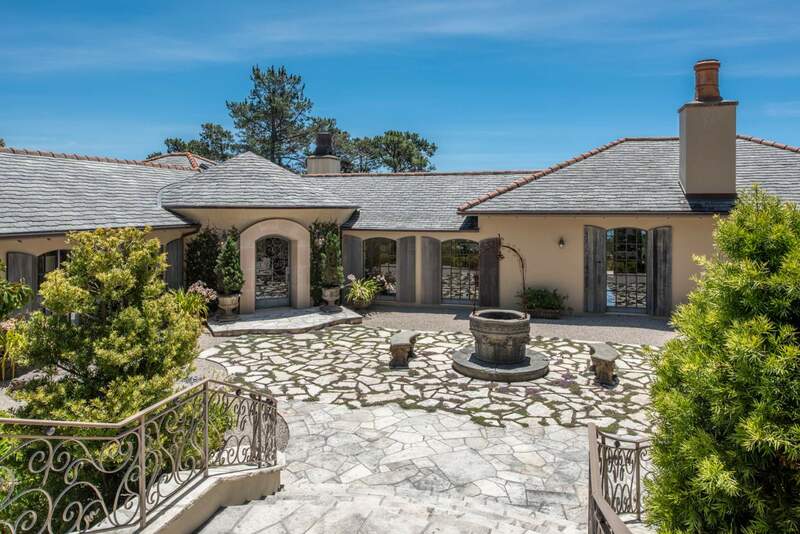 Featuring a magical storyline, the 2nd Canary Cottage is historically famous as being the 2nd discrete gambling casino of Pebble Beach during the 1930’s. 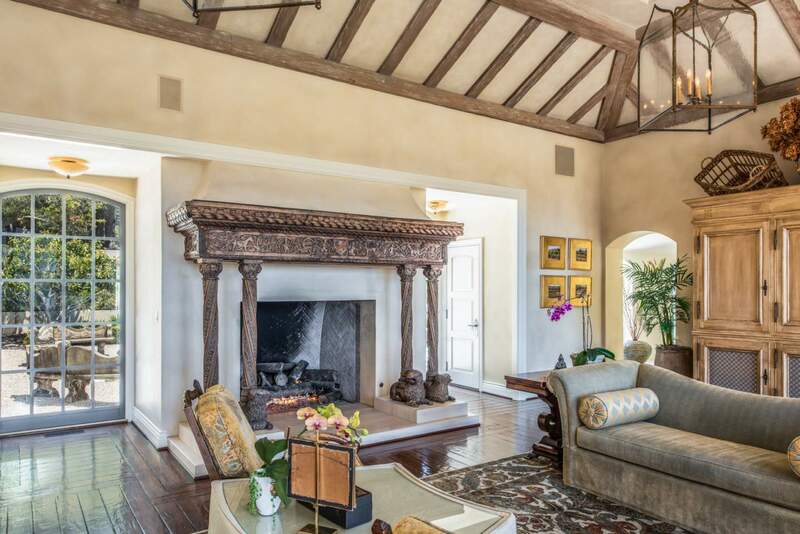 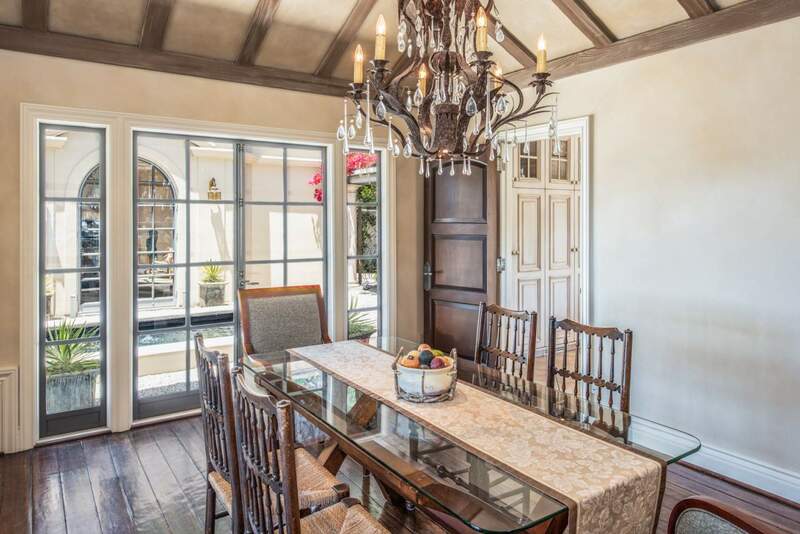 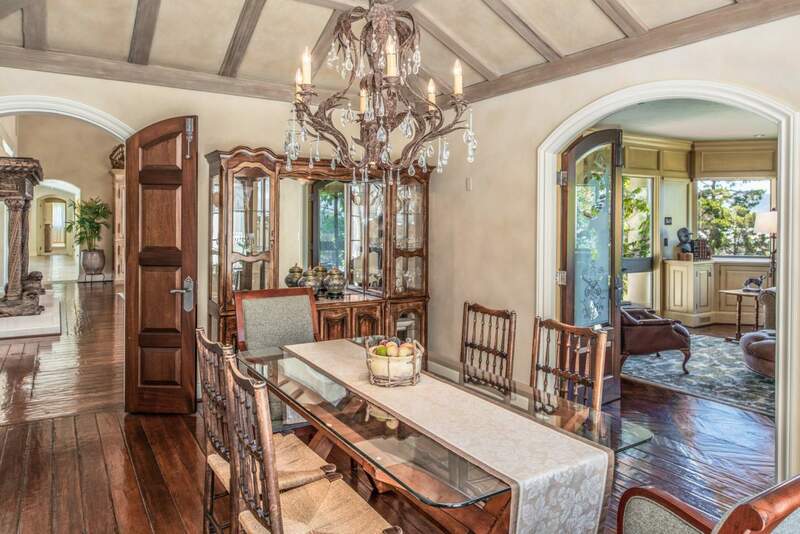 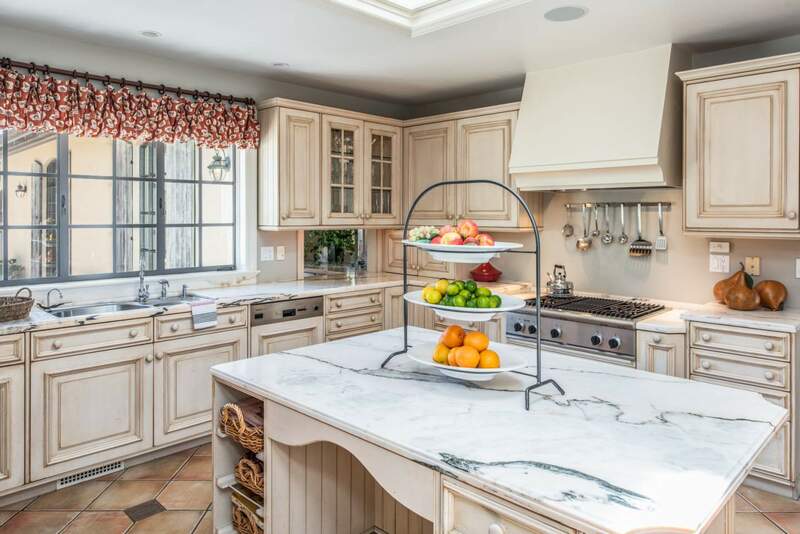 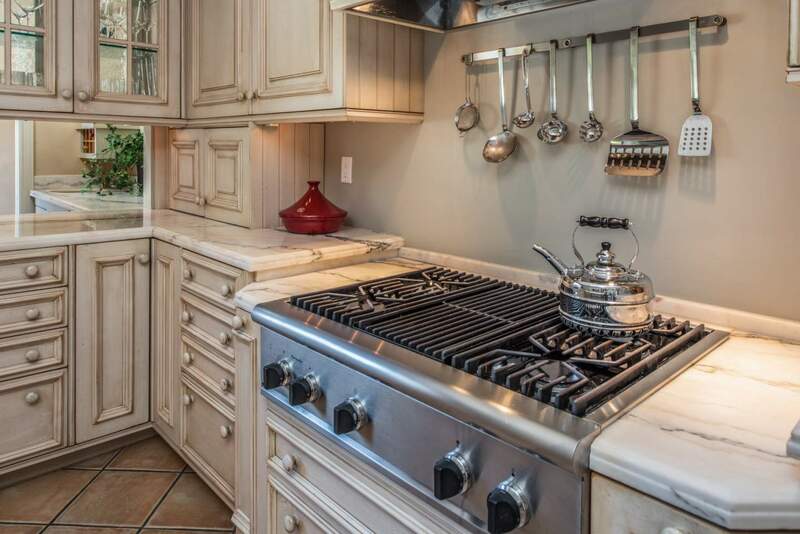 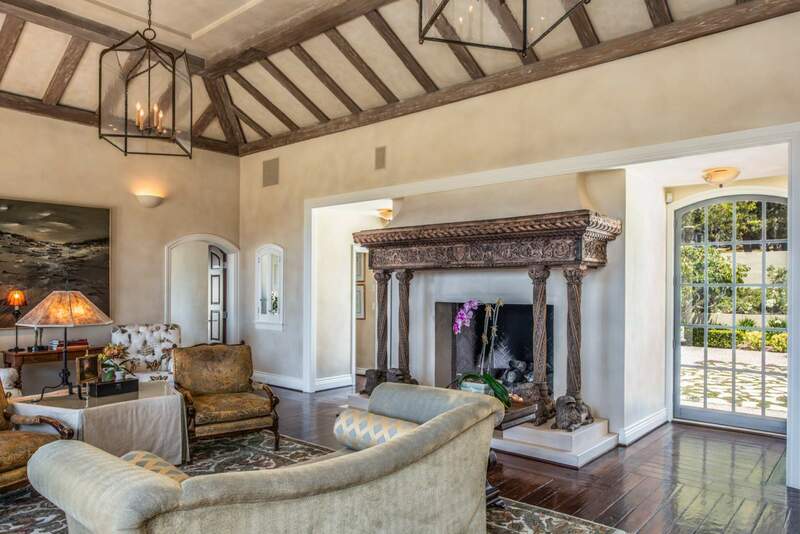 Tastefully restored to perfection this manor is sure to capture your heart and soul. 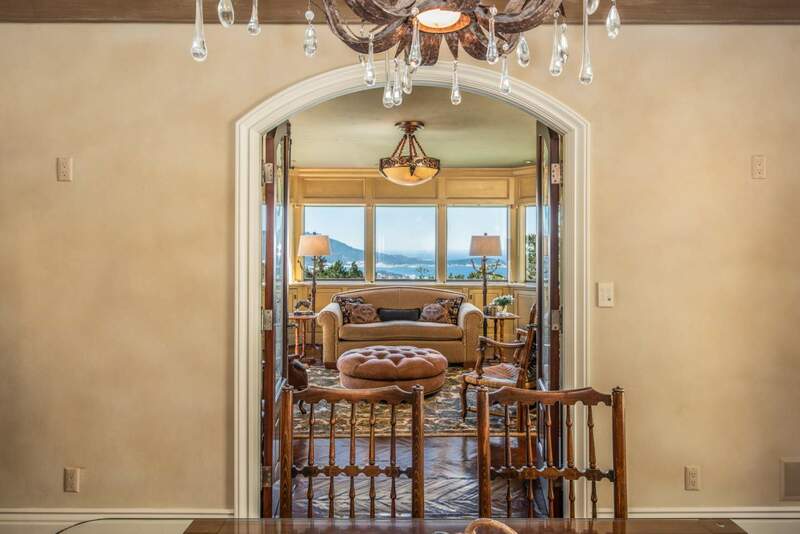 Architecturally thoughtful the home is elegant and cozy, with a warm welcoming ambiance. 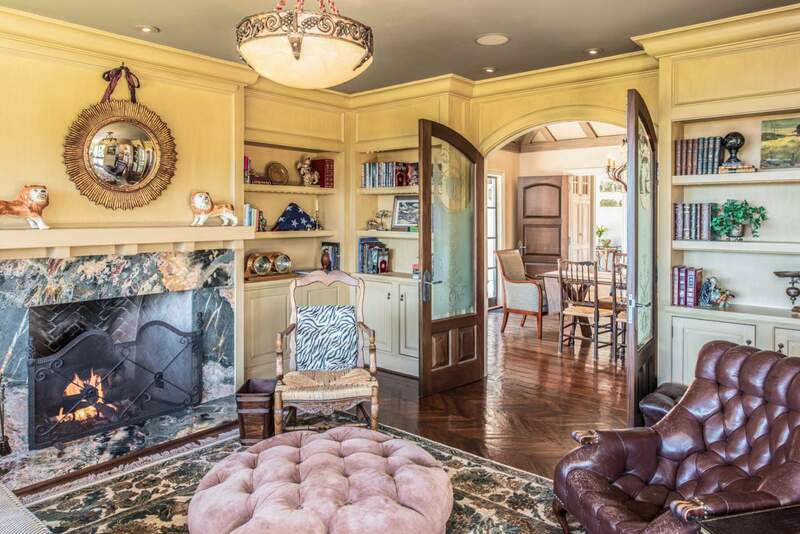 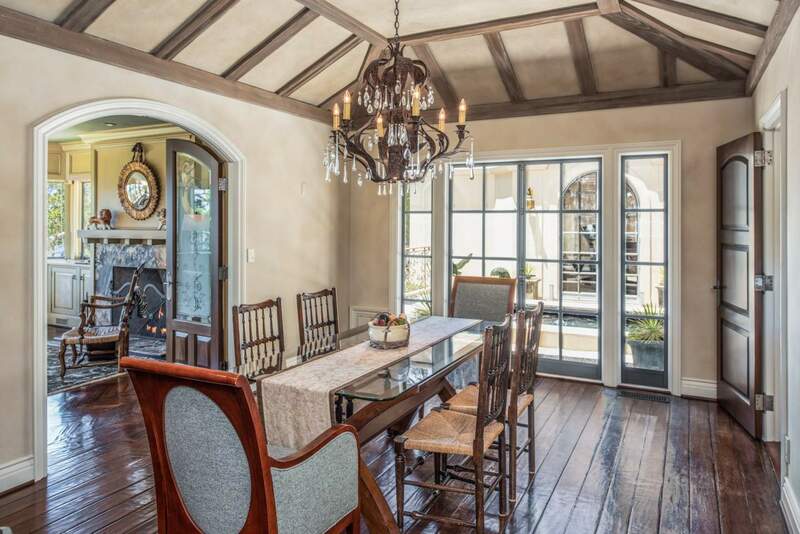 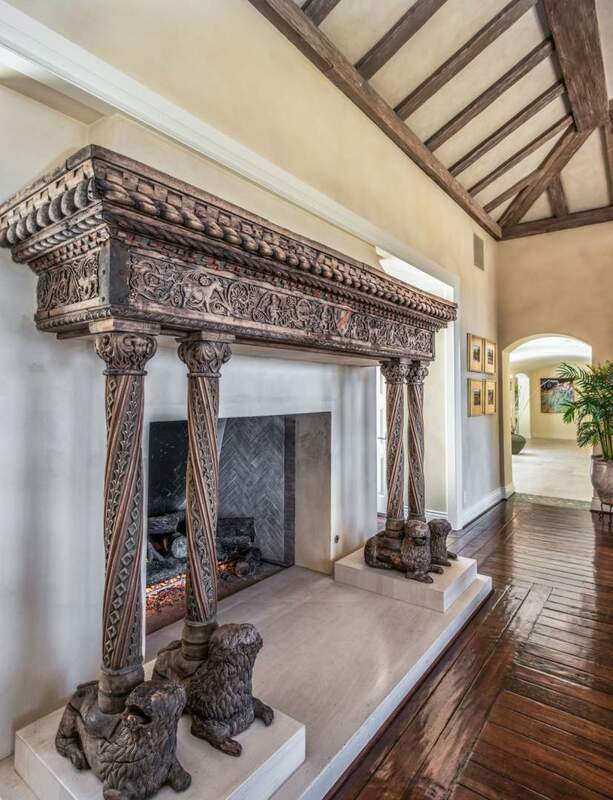 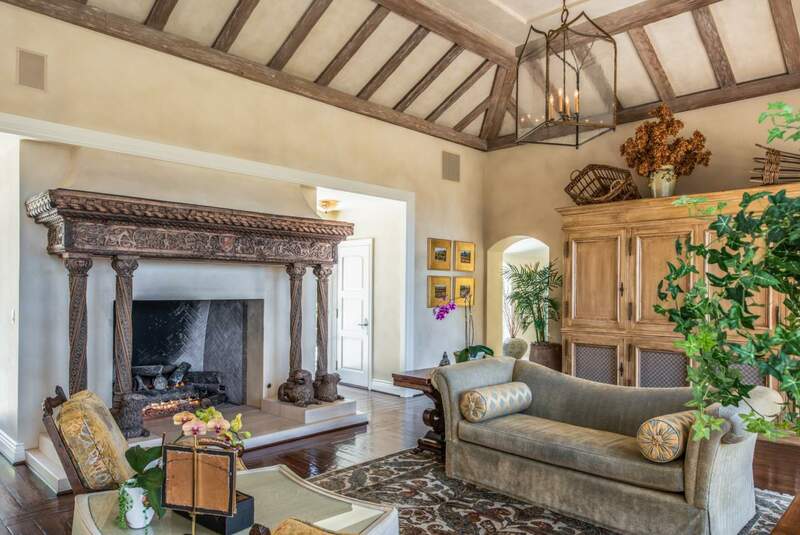 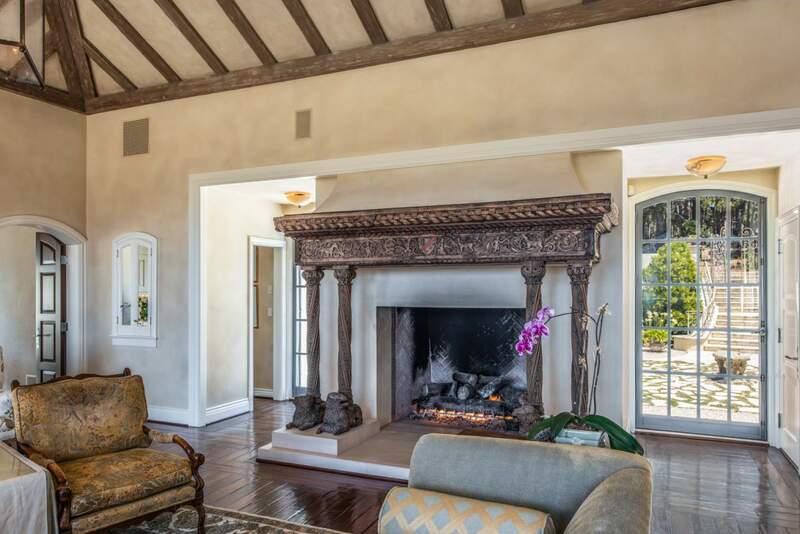 Unique features include original wide plank hand scraped floors, custom metal windows and doors, etched glass panels, and hardware from France, and a 13th century fireplace surround. 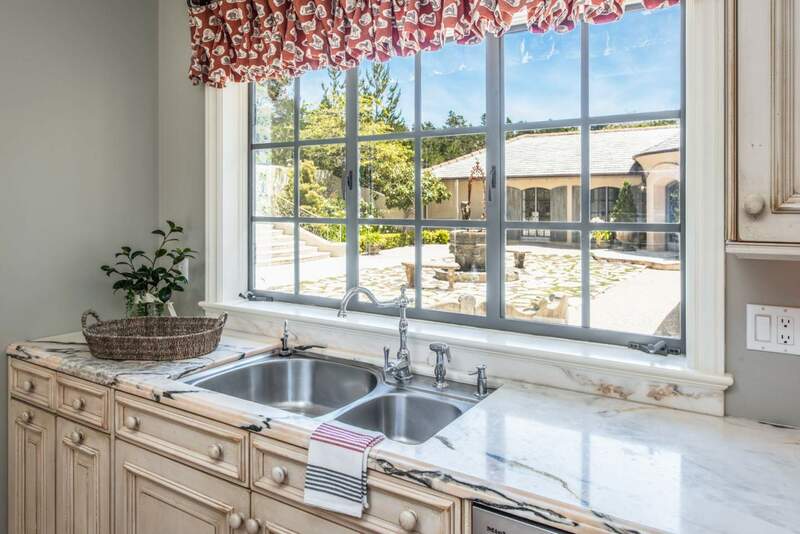 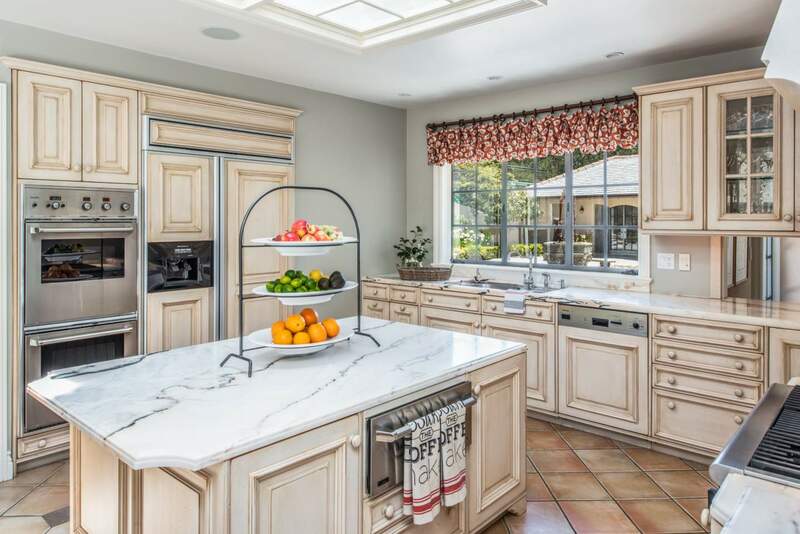 Boasting magnificent grounds with an impressive front and side courtyard, reflective pond, and stunning guest house that could be utilized as an artist studio or fitness room.